Loooooooook at this!!!! I am beyond excited. 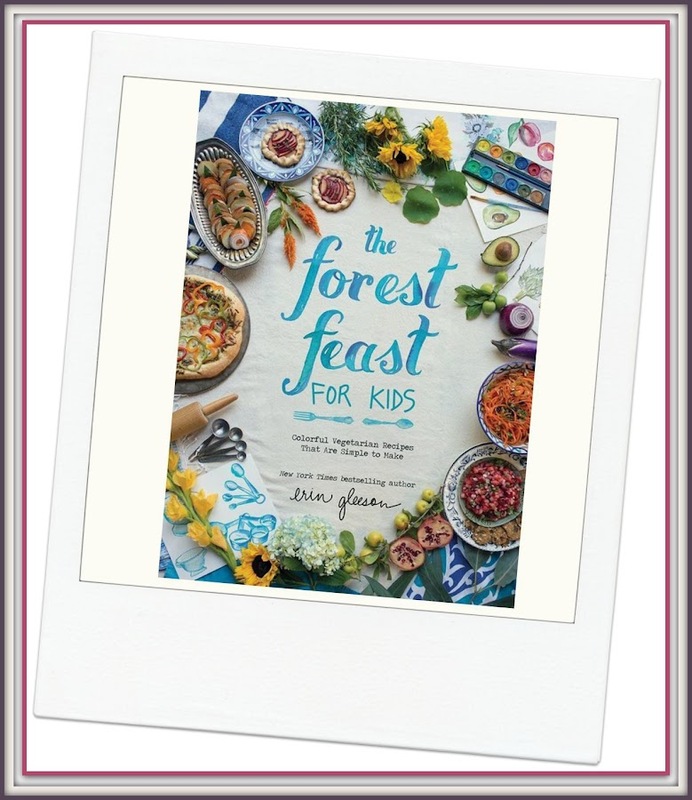 When I saw that 'The Forest Feast for Kids' by Erin Gleeson was coming down the pike (mid February! ), I was originally going to put it as the cool book of the week on my Friday Cool Stuff list. But then I realized that I was, in fact, SO excited that I needed to highlight it all on its own, even though it's not out yet, and I don't (yet) have it in my hot little hands. Do you know what I DO have in my hot little hands? The Forest Feast calendar. I sadly do not have the original 'The Forest Feast' book, which I've seen and it's SO BEAUTIFUL, but that's ok that I don't have it because I realize now that this one for kids is the one that is fated to be mine. See, I like my own food to be child friendly, because I'm like an overgrown aging child, and I'm a big appreciator of childlike food. 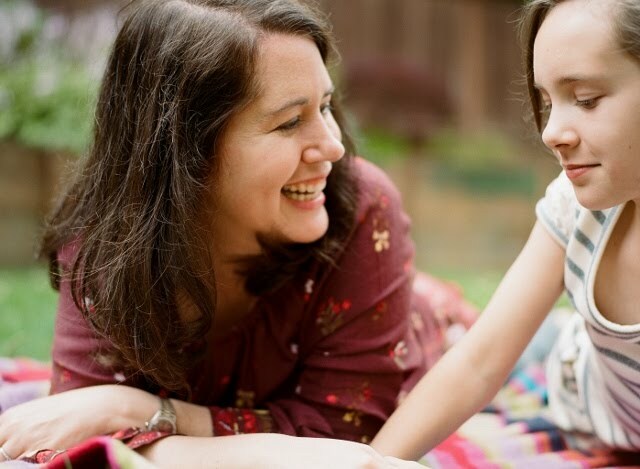 And Julia has been showing a really keen interest in cooking the past few months, and I'd love for her to have more cooking books aimed at children. And ALSO, the fact that the recipes are vegetarian is a plus for me, even though I'm not a vegetarian. I've been on a big crusade lately to get more veggies into our life and I wouldn't mind at all being roughly 75% vegetarian. There are meals, snacks, drinks and party fare in the book, and I took a peek at the index listing and saw such yummies as Butternut Quesadillas, Chard Quiche, Plum Tartlets, Peanut Butter and Avocado Shakes, Rosemary Shortbread cookies, and Sweet Potato pizza. Don't those all sound so nice? I went ahead and pre-ordered this baby. If you have a favorite cookbook for kids I would LOVE to know about it! A favorite of mine is the Silver Spoon Cookbook for Children (Italian recipes). The baked eggplant recipe is a family favorite. I know that one Gerri!! I mean, I know OF it. I can't recall if I seen it only online or in person. I'm going to go see if my library has it, thank you!! I just put a hold on it at the library after all those great endorsements!!! I'm still totally intimidated about cooking meat - i'm only comfortable cooking chicken lol - I hyperventilate everytime I make steak, i'm so worried that i'll ruin it!